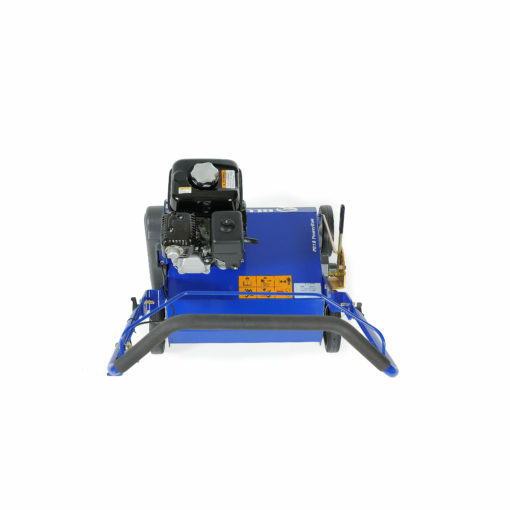 All the great features of the PR22 in a compact 18″ wide unit. 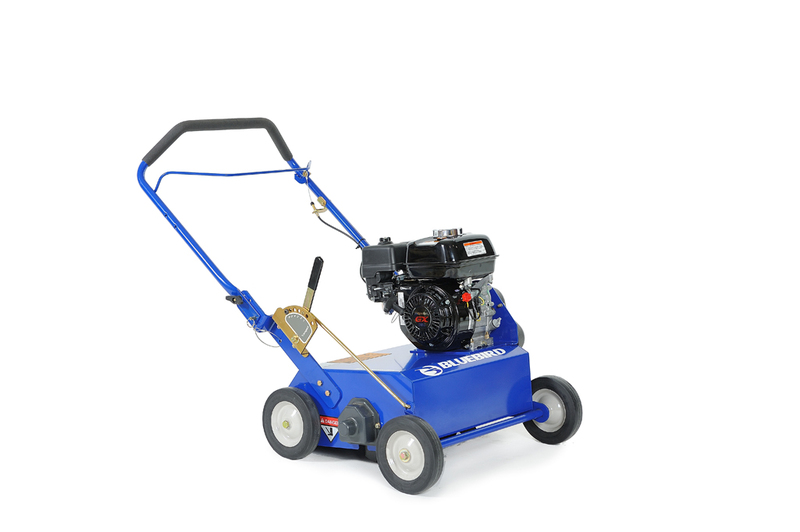 The PR 18 is a dedicated dethatcher available with flail, sprint, or delta reels. 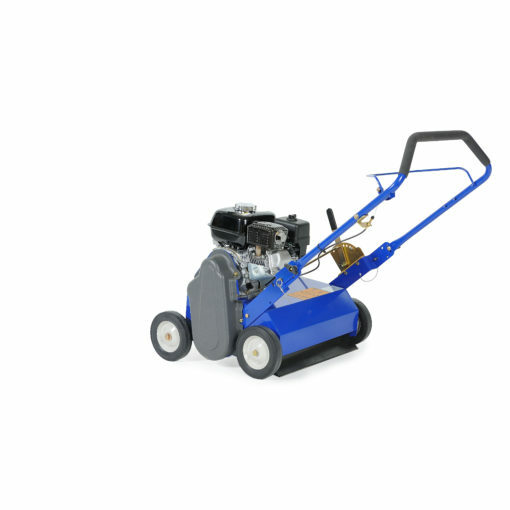 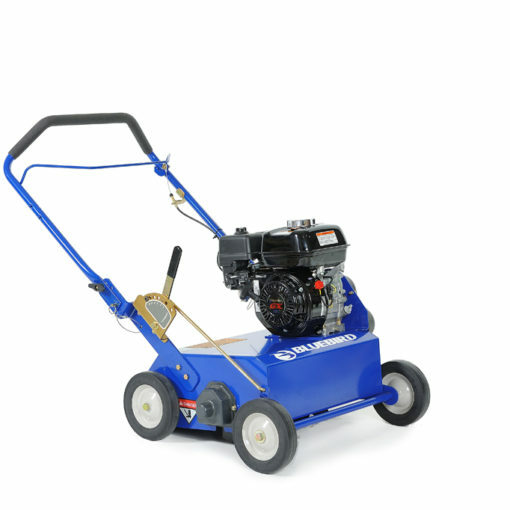 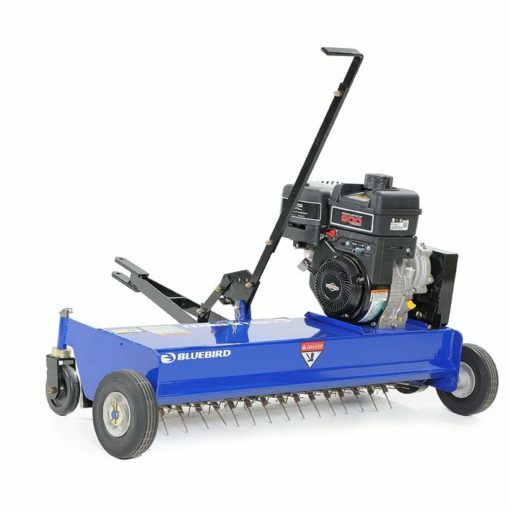 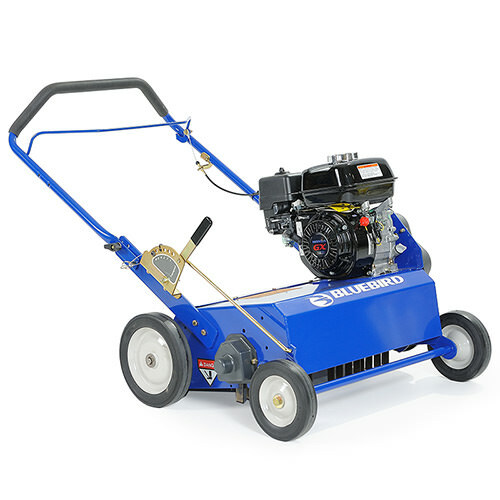 The compact size makes this unit perfect for smaller jobs and a breeze to transport. Available with Honda, Briggs or Kohler Engine.